We missed MagicCon 2017, but this year, we made it! Frodo, Pippin and I were part of the staff for MagicCon 2018 from Friday, March 23rd to Sunday, March 25th, and it was exhausting but fun. We were in Purgatory – and it was awesome! Just like last year and the year before that, we went to Purgatory Con in Düsseldorf, and, just like the previous years, it was f*cking amazing! I dare say, even better. 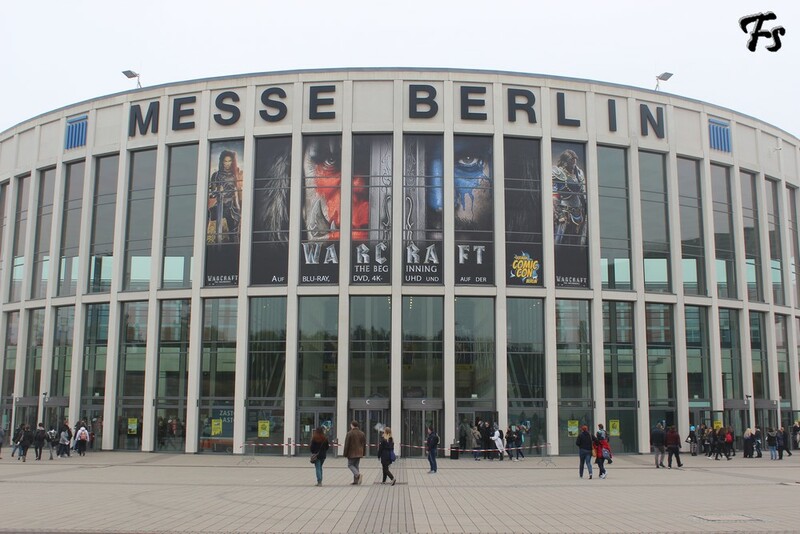 Last weekend (October 15th and 16th) we went to the very first German Comic Con in Berlin! We had lots of fun, twisted our necks because we had to look at all the amazing cosplayers, and enjoyed looking at all the amazing things you could buy. Guys, we had a fantastic weekend! PurCon 2 was on Saturday and Sunday, and, like last year, we were part of the staff. It was loads of fun, even though we’re really sore, exhausted, and hoarse now. But that’s about all the complaints we have about this weekend!